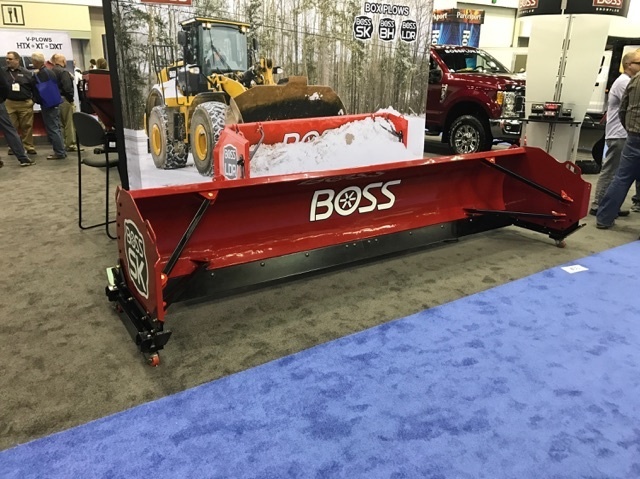 BOSS Snowplow attended, highlighting new products for the 2017-2018 season. 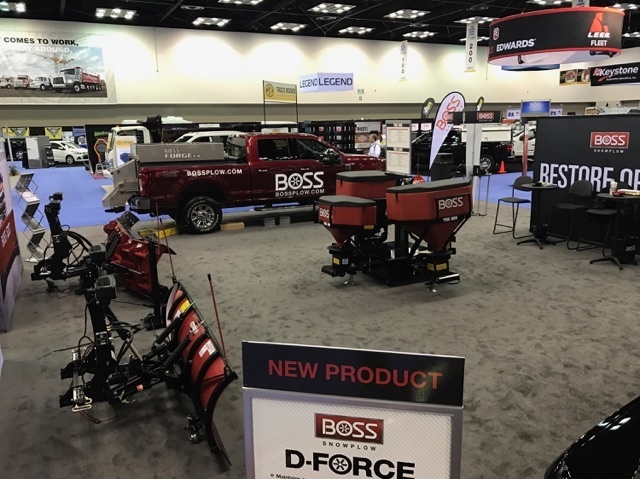 Here is a look at the BOSS booth! 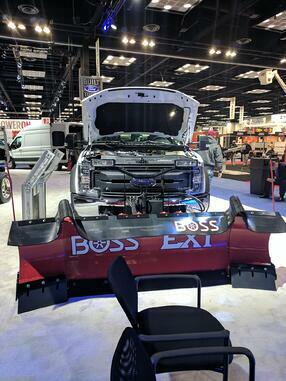 As you can see, BOSS packed a punch with these new products, sure to enhance your snow and ice arsenal. 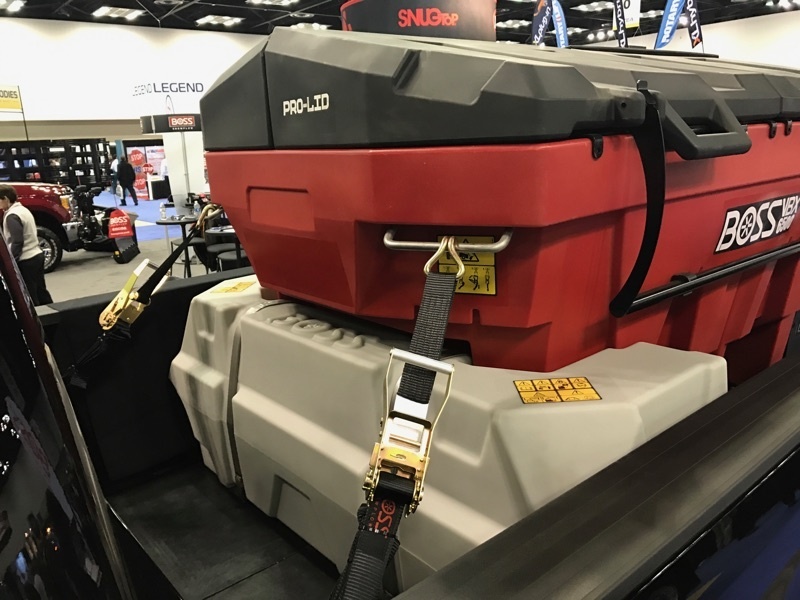 Download our Product Guide to get a look at these new products! 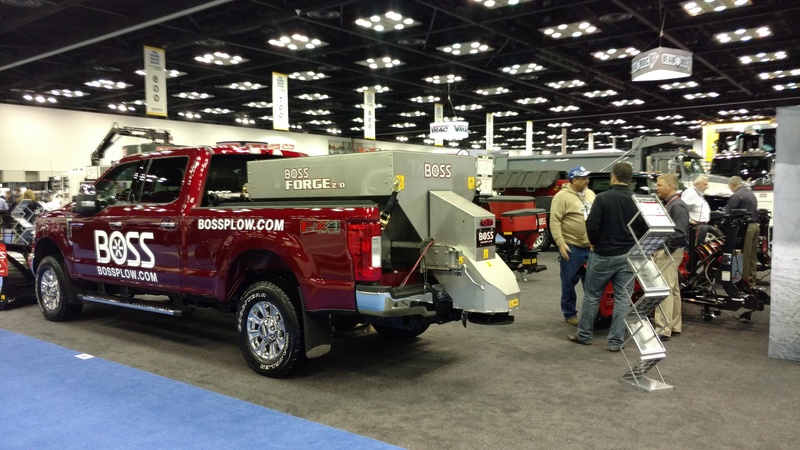 At The Work Truck Show, BOSS products also made an appearance in the Ford booth. 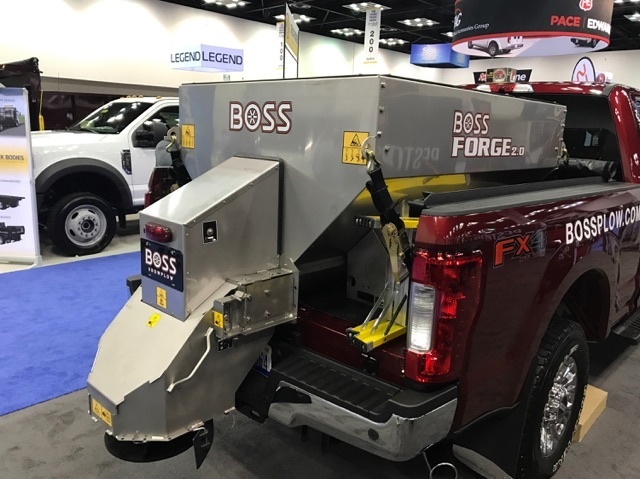 The BOSS EXT, introduced in 2016 was proudly displayed on a truck in the impressive Ford booth. To learn more about the EXT click here. 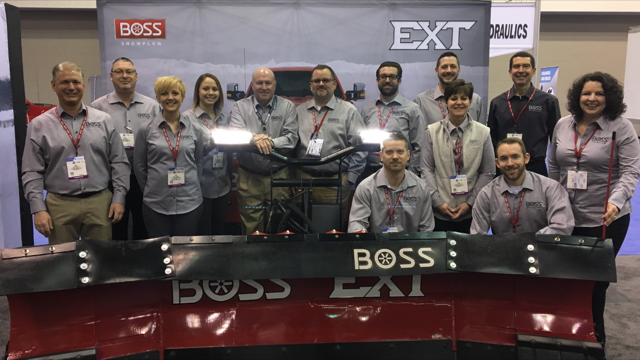 Thank you to all BOSS fans, interested customers, dealers, distributors, and vendors who stopped to visit the BOSS booth! We enjoy sharing our excitement for the 2017-2018 season with you. We are already counting down the days until winter 2017-2018!